Eren and Co. are back—but for how long? It's confirmed: Season 2 of the Attack on Titan animated series is coming April next year! The wraparound jacket band on the 21st volume of the manga of the same name brought the exciting news, according to a report by Anime News Network. 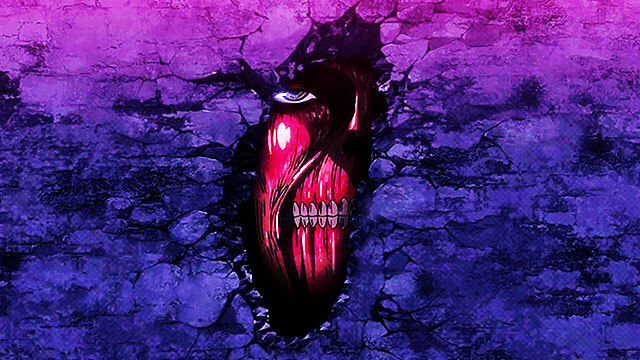 The development is music to the ears of anime-starved fans, who had to endure three years without new AoT material, except for a critically panned two-part live-action film adaptation. In 2013, the initial 25-episode season of Attack on Titan premiered in Japan, after which the story of bloodthirsty giants spread like wildfire across the globe. A follow-up batch of episodes was announced a year after, but countless delays—due to attempts to develop the ongoing manga—saw its avid followers growing impatient. Masashi Koizuka (episode director) will be at the helm of the hit series' latest installment, while Tetsuro Araki (Season 1 director) has been relegated to chief directing duties.